Driving back from my friends cabin. 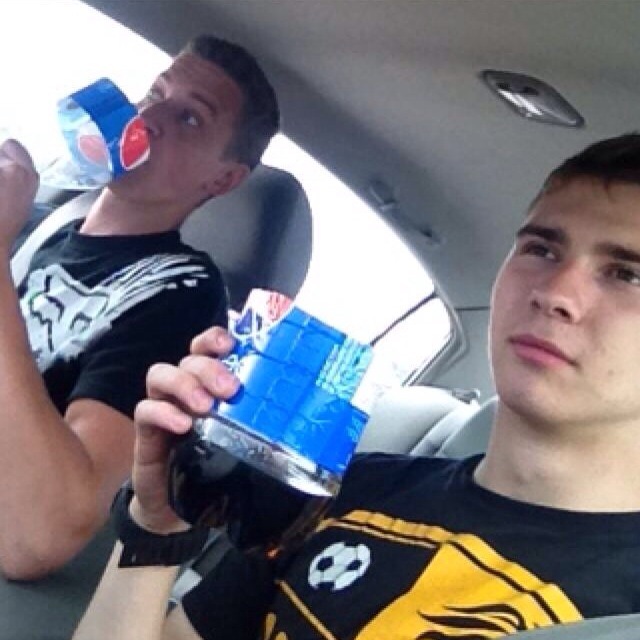 We didn’t have any cups for our spits, so through some road trip thinking, we made some! After a long long weekend it was nice to sit down and relax for once.